To view the official sales page – click here. It’s a pleasure to have you as an affiliate. 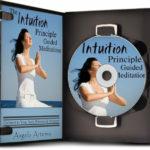 The 90 minute Intuition Principle Guided Meditation Album is a collection of 14 guided meditations from, “The Intuition Principle” book. 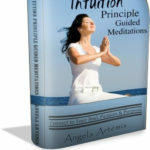 The meditations are designed to help readers connect to and enhance their intuition and, find their passion and purpose in life. The price for the album plus the bonus ReAwakening Meditation Album is $47 and the affiliate fee is 50% – which is $23.50 to you. To get your affiliate code for the product sign up at eJunkie by clicking here first then scroll down to the bottom of the page where there is a link to sign up as an affiliate. Next, pick a banner and copy and paste both the eJunkie affiliate code and the banner HTML codes onto your site/post/email or sidebar. 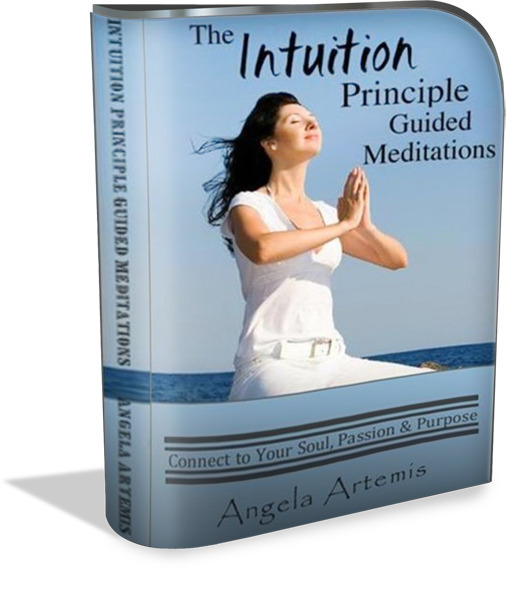 Below is a sampling of two banners in different sizes that you can use on your site. 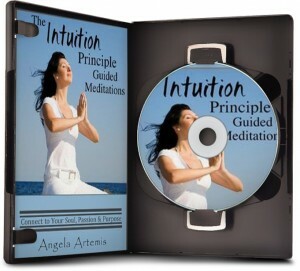 Choose the one you like then copy and paste the HTML code from the Notepad file: Click here.